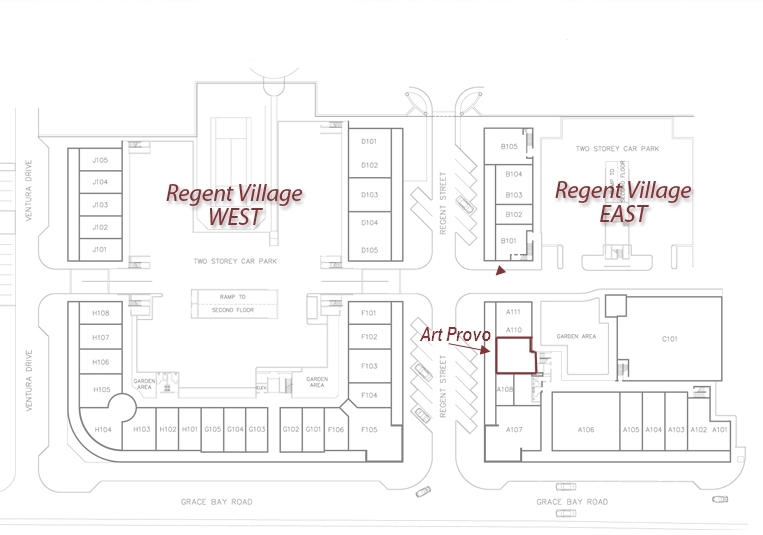 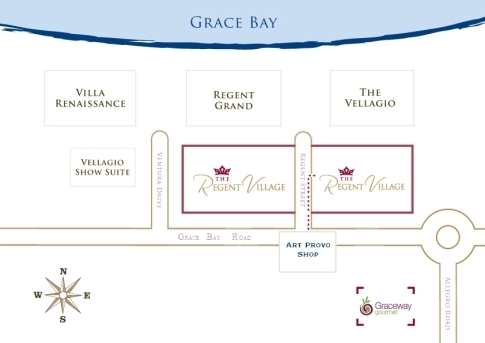 ArtProvo is located in the heart of the shopping strip on Grace Bay, Providenciales in the prestigious Regent Village. 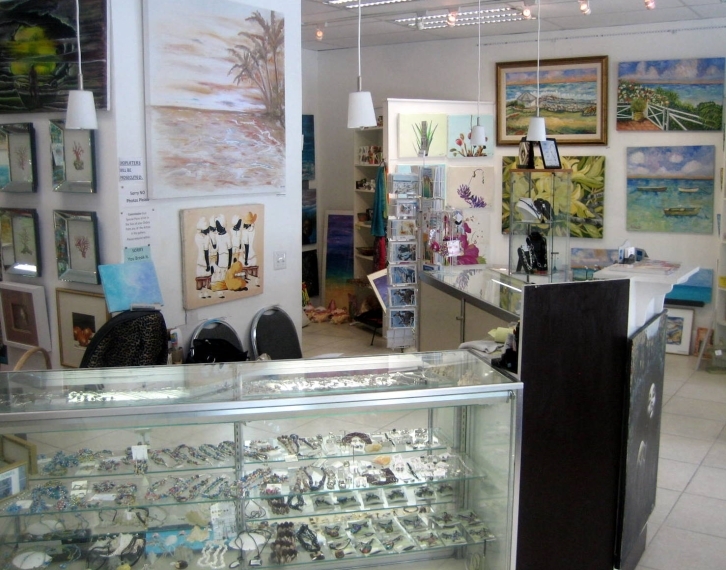 ArtProvo is within easy walking distance of Ocean Club, Club Med, Grace Bay Club, Seven Stars and The Regent Palms, Somerset, Point Grace and Le Vele. 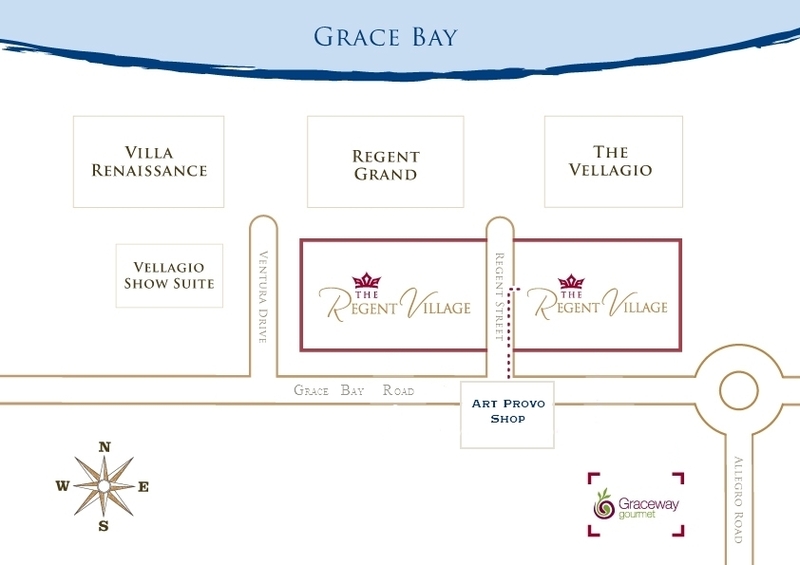 The Gansvoort, Coral Gardens, Windsong and Beaches are just a short taxi ride away. 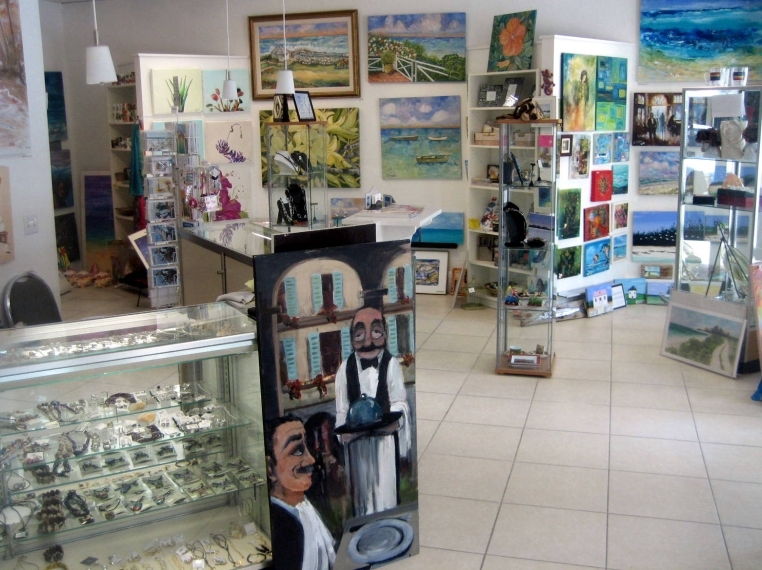 For friendly service and a diverse selection of Art and Gifts visit ArtProvo.